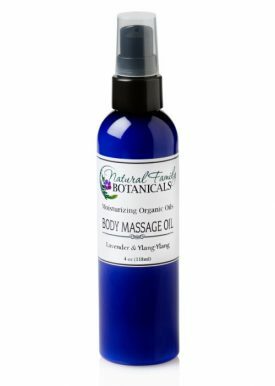 A Super Moisturizing, Omega-rich, Probiotic All Natural Lotion made with Nourishing Organic Ingredients for Your Hands, Body, and Face! 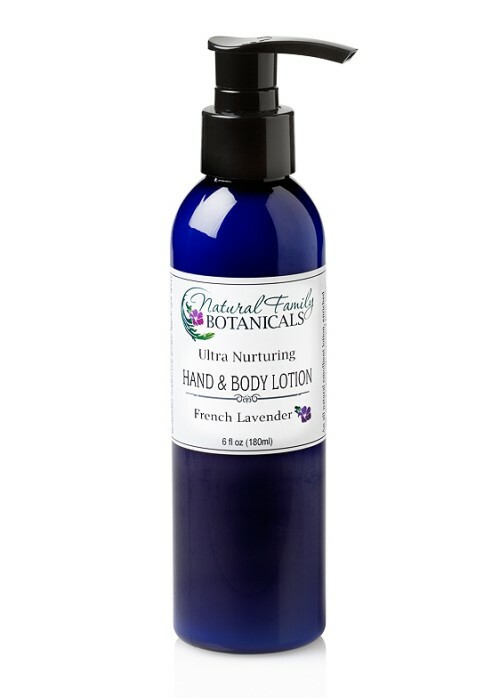 Ultra Nurturing Hand and Body Lotion will make your skin feel soft, silky and moisturized. Daily use of this natural lotion will soothe your skin, remove dryness, increase hydration, and protect it from the elements. 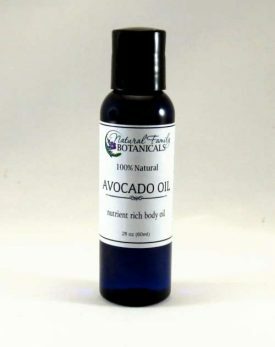 Your skin will be nurtured and strengthen by the multiple beneficial organic ingredients, all of which are loaded with therapeutic vitamins and minerals your skin craves. Daily use of this natural hand and body lotion will benefit your skin’s health which is your first line of defense against harmful and annoying skin complaints. Hydrated skin is happy skin! The many nutrient rich plant butters and oils in this rich, creamy, natural lotion will definitely keep you skin hydrated and also make it feel silky soft, moist and nurtured! 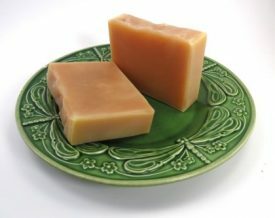 organic kokum butter naturally nourishes the skin and is an excellent moisturizer and protector. Great for sensitive skin. Keep a bottle or two handy in your home and office for regular use throughout the day. Your hands, and body, will thank you! Nag Champa – An exotic, earthy, powdery incense scent that becomes your favorite the minute you smell it! Nag Champa is a famous incense and our nag champa fragrance oil is an exact replica of that scent. Warm, sensuous, and inviting! French Lavender – The pure, wonderfully fragrant scent of organic lavender essential oil. Refreshing and soothing. Distilled water, organic aloe vera, organic sunflower oil, organic cocoa butter, vegetable emulsifying wax, palm stearic, wildcrafted kokum butter, kukui nut oil, meadowfoam oil, organic rosehip seed oil, lactobacillus ferment (probiotic natural preservative), tapioca starch, grapefruit seed extract, vitamin E tocopherol (gluten-free and non gmo), organic rosemary extract, pure essential oil or fragrance oil (variety specific) silk amino acid, citric acid (derived from fruit, corn-free). First, let me say how glad I am the Nurturing Hand & Body Lotion is back in stock. I have used it for a number of years and was so sad when I ran out and found it was not available on the website. 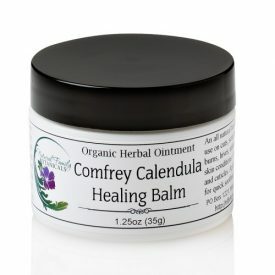 I tried several other natural lotions while waiting for this one to once again be available. Nothing I tried came close to this lotion. I live in a very hot and humid climate and cannot use a heavy lotion because it smothers me, but my skin still needs moisturizing. This lotion is perfect for me. It is light enough to use in 100 degree temperatures with 100% humidity and yet it makes my skin soft, smooth, supple and no smothering. I have always used the Lavender, which I really like, but I was so happy to see that the new fragrance is Nag Champa. I love, love, love the new Nag Champa fragrance. It smells divine! I never want to run out again, so I ordered one of each. I’ve been using this Ultra Nurturing Hand & Body Lotion for about 9 years and I can’t imagine using anything else. I use it mostly as a hand lotion and it has a permanent place on my kitchen sink. It really soothes my hands after washing dishes or gardening, and its aroma is heavenly!